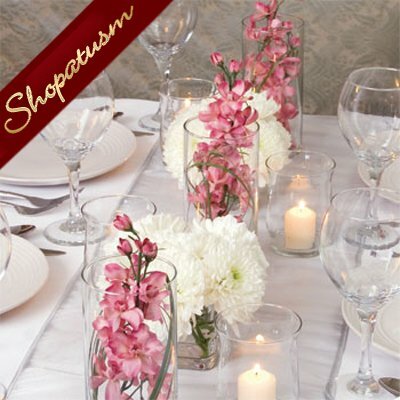 This is for 10 Wedding Centerpiece, Floating Candle Cylinder Vase, Candle Holder. Contemporary cylinder design lends itself to a world of possibilities! 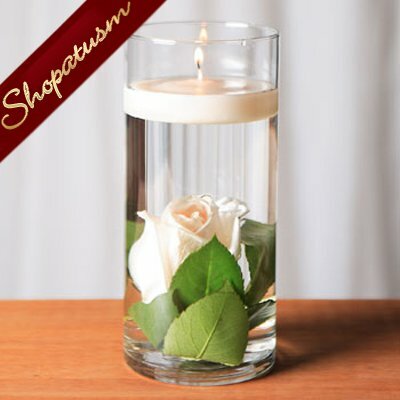 Beautiful filled with a floral arrangement, equally striking with a floating candle, gemstones, rocks, or rose petals 71/4" tall, 3 1/4" diameter, glass cylinder vases.